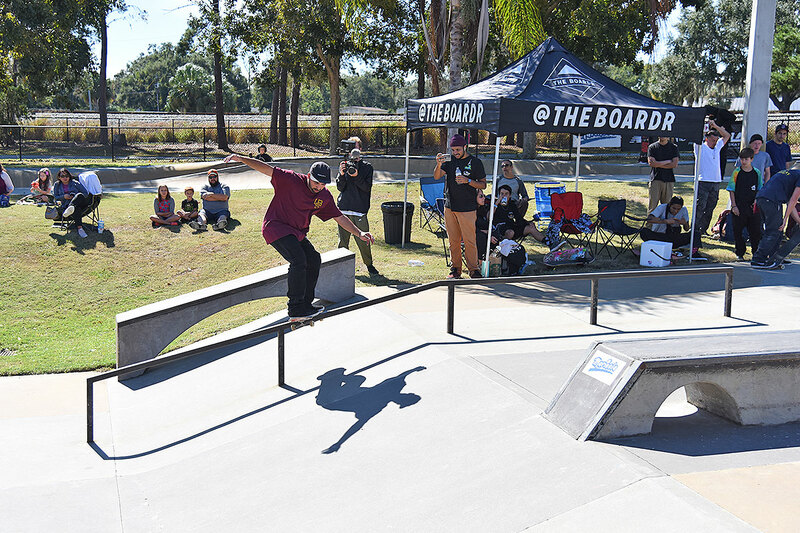 GFL at Lakeland - Switch Front Board. You don't see switch front board in the 30 and Up Division too often. GFL at Lakeland - HBL! GFL at Lakeland - The Crew.